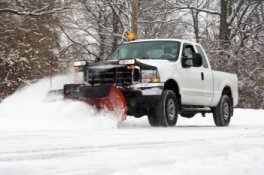 Similar to the landscape and property management industry we have learned to adapt to Central Ohio's snow season. As winter approaches and snow furies fly our crews transition over to snow removal mode. This may seem like a strange combination of services but it works perfectly. 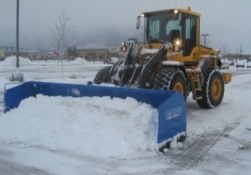 Snow removal allows us to keep all of our team members, trucks, and loaders BUSY while providing a tremendous value to our clients. In fact we have more ‘in house’ trucks and loaders in our fleet than most of the ‘lawn care and snow’ companies in Central Ohio. If you are like most property managers you may feel that ‘snow removal’ is almost a bad word. Our goal is to help change that. We would love the opportunity to walk through your property and prepare a no obligation quote for you. Please let me know your availability and I would be happy to accommodate.